NBA Star Refuses To Play. Should Fans Be Furious With His Reason Why? 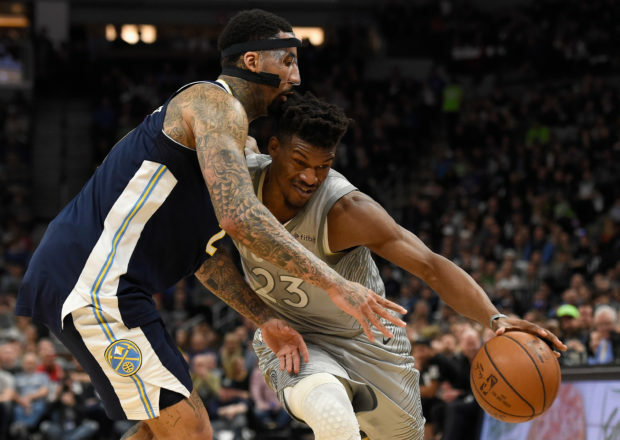 Jimmy Butler caused mass confusion around the NBA on Tuesday night when a report came out that the Minnesota forward was considering sitting out during Wednesday’s game against the Utah Jazz. “Jimmy Butler is taking next step in six-week-long process aimed at getting the All-Star out of Minnesota by sitting tonight against Utah, and could lead to extended absence for Butler, league sources tell me and @JonKrawczynski,” Shams Charania, an NBA reporter for The Athletic, wrote on Twitter. 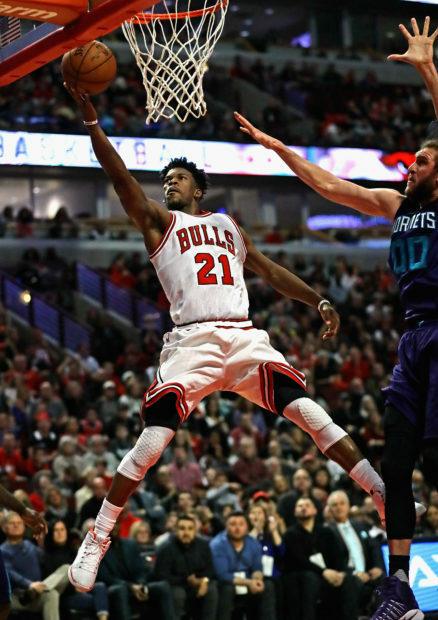 The decision comes as Butler began considering sitting out on Tuesday night due to what may be lingering soreness or injury. Although he cited “general soreness” as his reason for sitting out, pretty much everyone in the NBA knows he just wants to get out of Minnesota. ESPN’s Adrian Wojnarowski believes Butler will be traded by Thanksgiving. But it’s still not clear where he wants to be. One thing’s for sure. It probably won’t be Houston. The Rockets offered the Timberwolves four first round picks for Butler but the team declined. For now, we’re just going to have to sit tight and watch it unfold.